The survival story of Consuela the chicken and her rescuer Liz Perry appears in the documentary Mad City Chickens. Mad City Chickens (Tarazod Films, 2008) gets our highest praise: an eggs-cellent rating of 4 eggs, of course. We love this film, not just because of its subject matter, but because it’s a well-made documentary, skillfully weaving together several stories into a fun, interesting narrative. 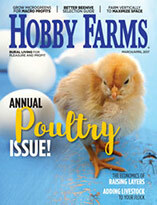 Other stories include how a young family goes from being poultry-free to ordering chicks and building a chicken coop in their backyard, while another portion centers on Liz Perry, a pet-food store owner who reluctantly starts purchasing organic chicken feed for her customers and ends up with a chicken of her own. That story is somewhat amazing and certainly inspiring (Warning: This segment might cause you to tear up!) It details how Perry rescued a chicken that was gassed by the nearby commercial poultry farm but refused to die and was running around the local dump. 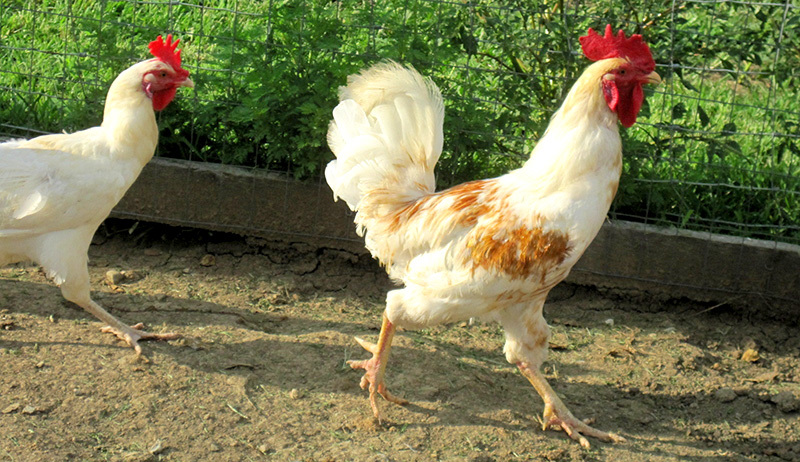 The chicken, hence named Consuela, now has a new life as a backyard hen, thanks to Perry. Another segment deals with the history of Murray McMurray Hatchery, located in Webster City, Iowa, and how this business kept a family going through the Depression and continues to fulfill orders for chicks today. It’s so interesting to go inside the hatchery to see how all the chicks are hatched, sexed and shipped to waiting chicken keepers. 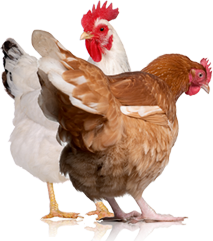 You can’t go wrong by spending some time watching Mad City Chickens. And once you’ve seen it, you can pass it along to your non-chicken-keeping friends. Who knows? Maybe it’ll inspire them to get some hens, too! 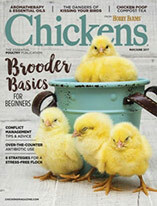 Read more about Mad City Chickens in the Summer 2011 issue of Chickens magazine.